One way that authorizers can strengthen their ability to provide rigorous and consistent oversight and evaluation, minimize burdens on schools, and increase the likelihood that schools will meet their obligations is to develop, publicize, and follow a fixed, streamlined, and well-thought-out reporting timeline. 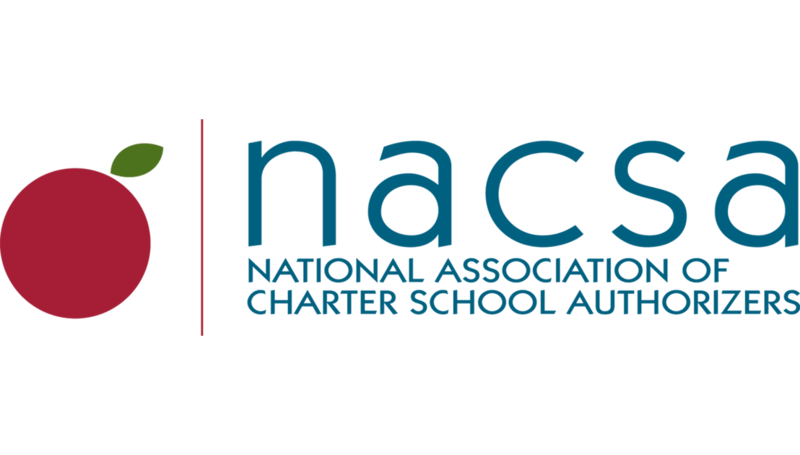 The NACSA Core Reporting Timeline is provided as an example. The requirements and due dates listed are for illustrative purposes only, and are not exhaustive. This tool is intended to be customized by authorizers to meet their local context and to match their own reporting requirements. Authorizers should only require and track submissions that are contractually required and should make sure that all required submissions are included in their reporting timeline. Schools should know exactly when required information is due and in what format so that there are no surprises. Whenever possible, authorizers should consolidate submissions and reporting deadlines and coordinate collection efforts with other agencies.